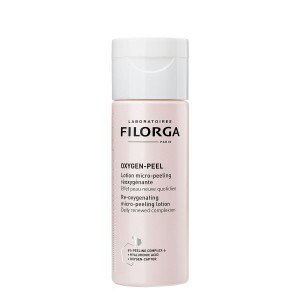 Pollution, stress, fatigue, smoking, etc.The skin lacks oxygen and the complexion becomes dull. 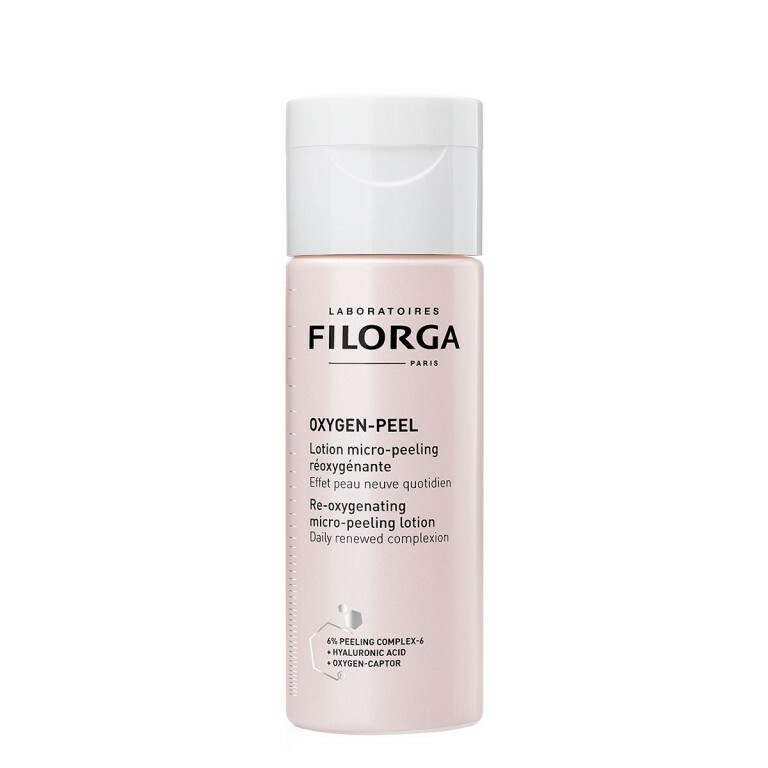 FILORGA took inspiration from its expertise in aesthetic medicine to create OXYGEN-PEEL, a daily lotion suitable for all skin types for a new skin effect, every day ! 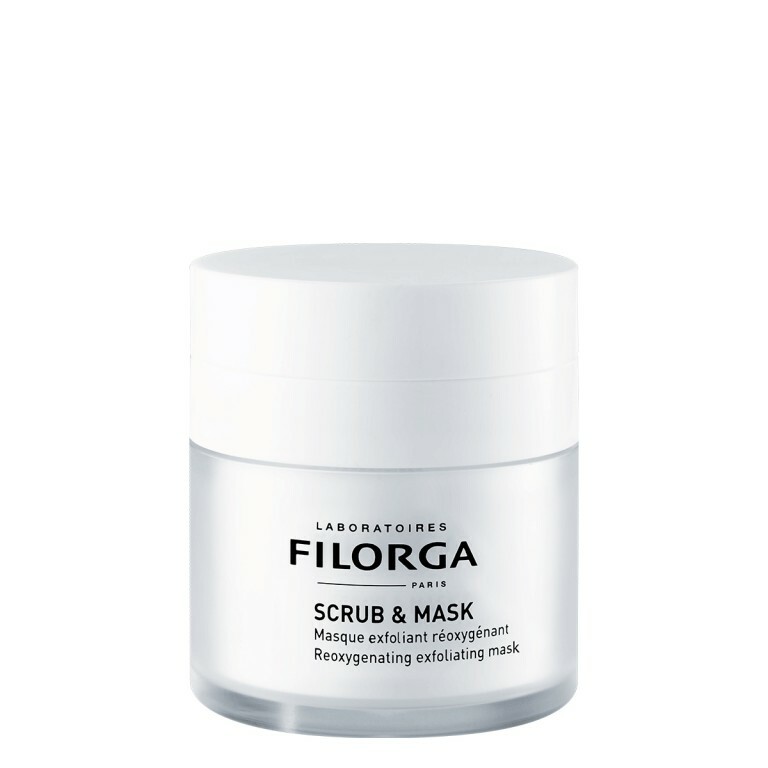 / Intensive smoothing: A 6-6 [6 acids - 6%] micro-peeling cocktail gently exfoliates the skin and smoothes wrinkles and pores. 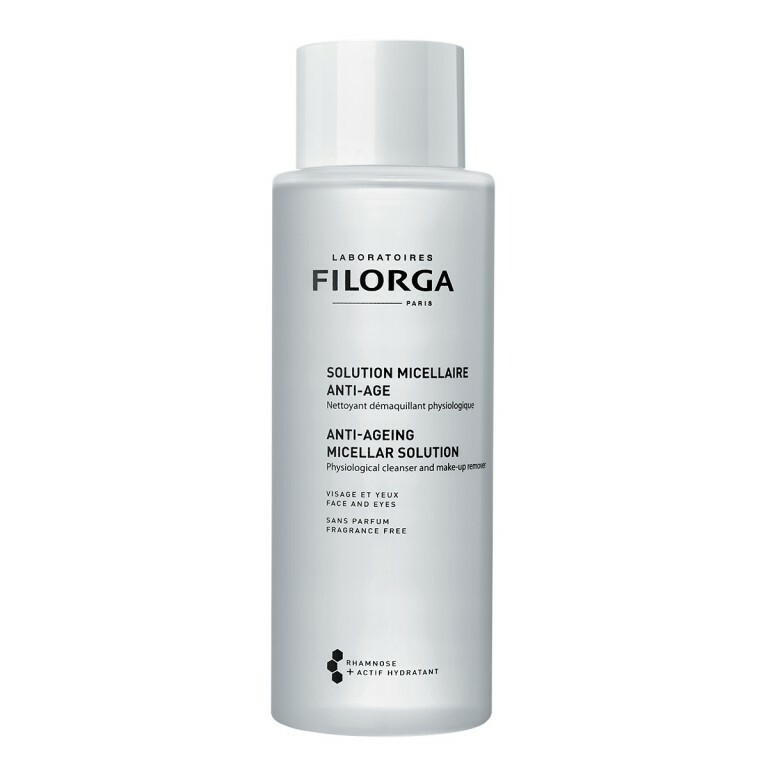 / Ultra-fresh hydration: Hyaluronic acid rehydrates and plumps the skin. 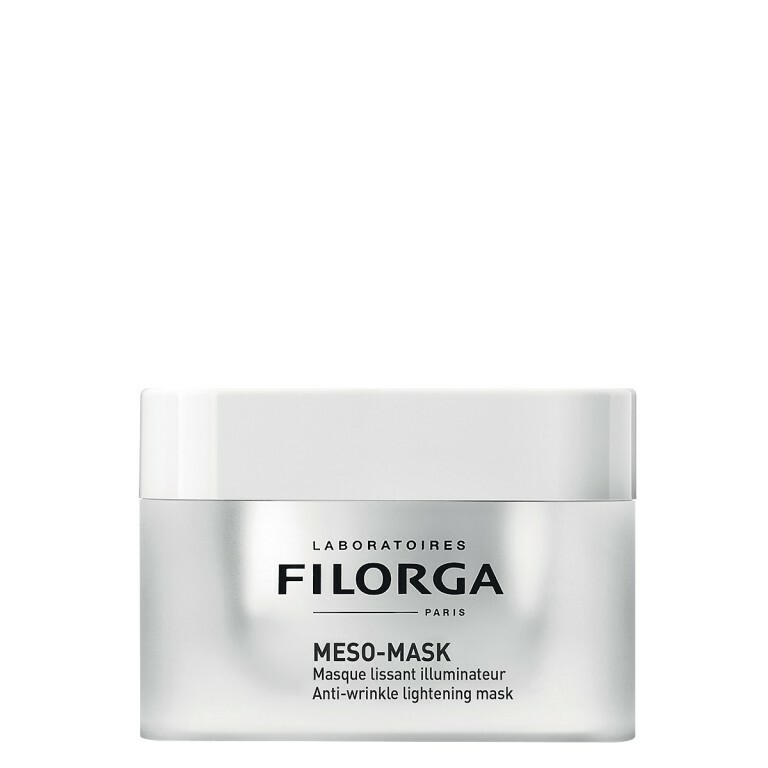 / Radiant complexion: Bio-active oxygen sensors promote cell oxygenation and reveals a fresh and radiant complexion. Apply to clean skin in the evening using a cotton pad to complete the make-up removal. 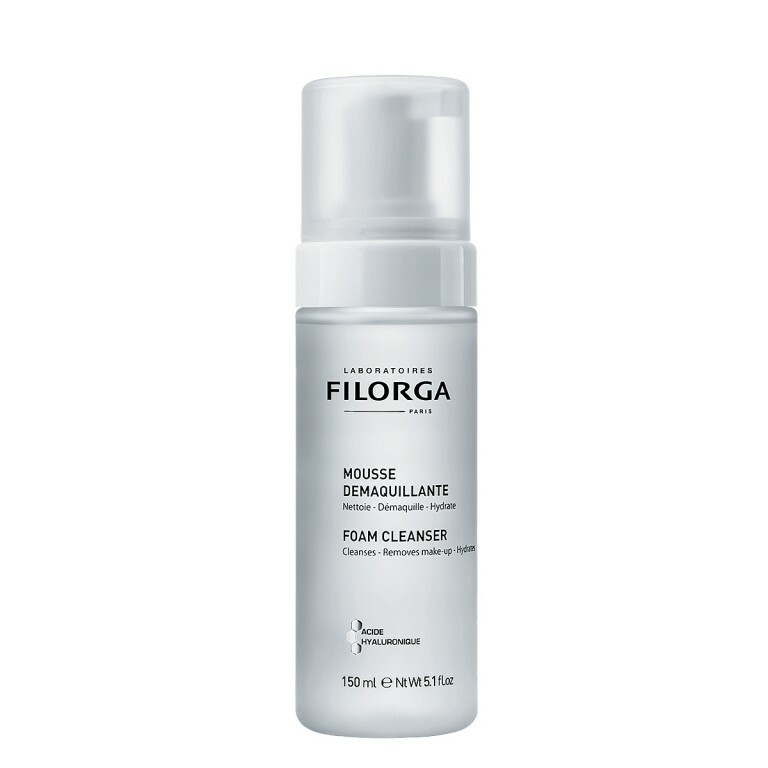 Use daily after cleansing. Avoid the eye contour. Do not rinse. Keep at an ambient temperature and out of daylight.